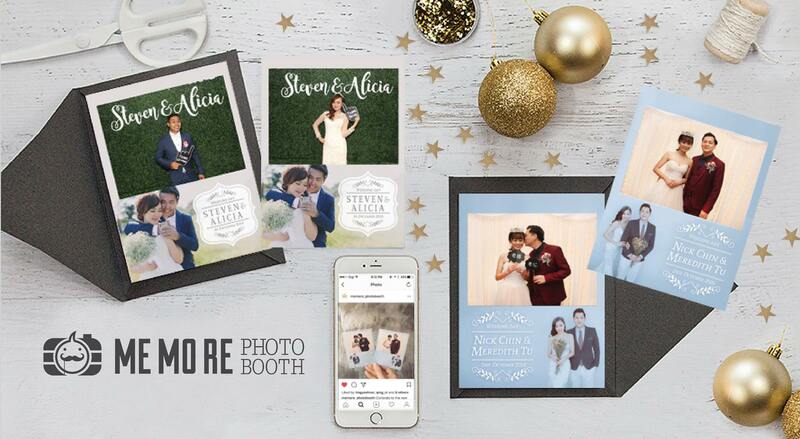 ME MO RE Photo Booth Malaysia provides premium instant print services for Wedding, Party, Graduation, Corporate & Private events since 2014. 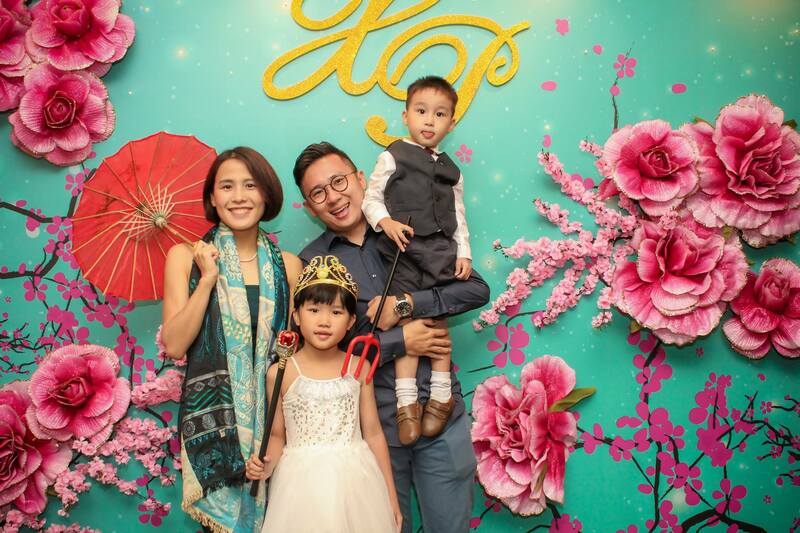 ME MO RE is an open-air style photo booth that hire proffesional photographer using latest digital technology & proffesional studio lighting. A proffesional studio lighting setup that has everyone looking their best and we instantly print all photo for your guest to take home. Our photos are simply made for events and designed to spotlight the excitement and buzz around your brand. We print them live on-site in just seconds, all packaged in a neat customized branded take-away for your guests. 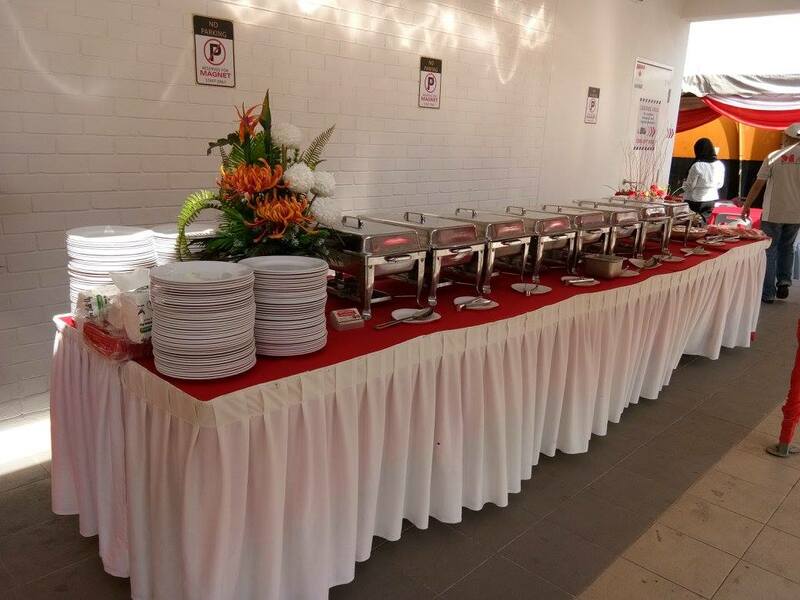 We cater to many type of events and provide a customized photo program to fit your needs. 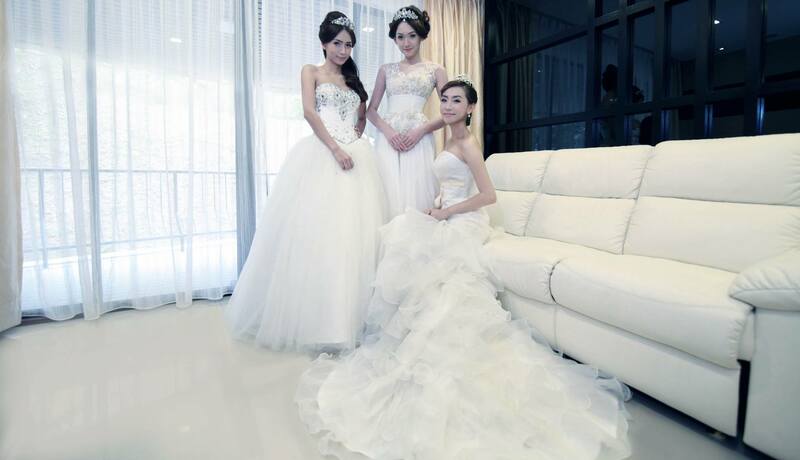 We are passionate about helping you to entertain your guests while capturing unforgetable memories for life. 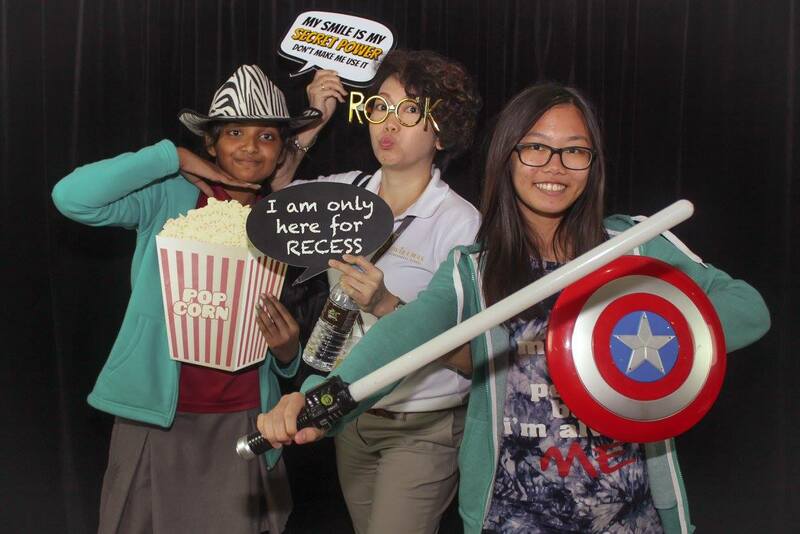 We will set up the photobooth one hour before the event starts. 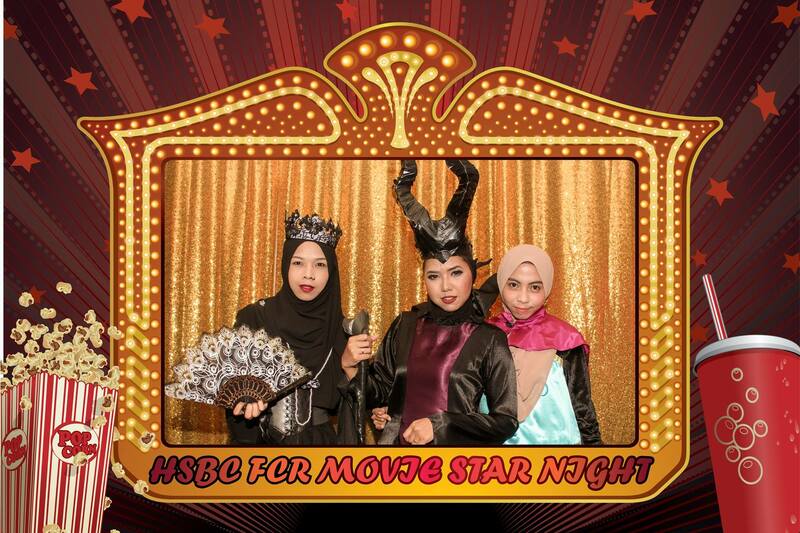 We have two/ three photobooth attendant handling the photobooth throughout the event. 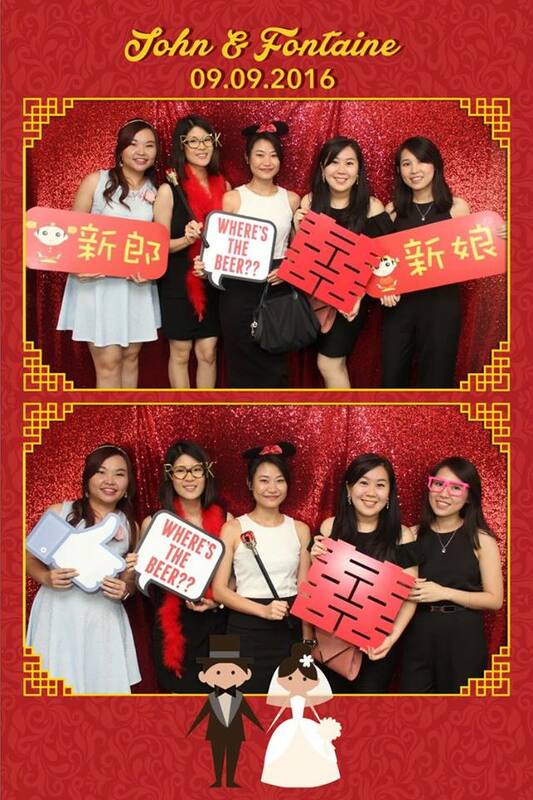 How much space is needed overall for the photobooth? 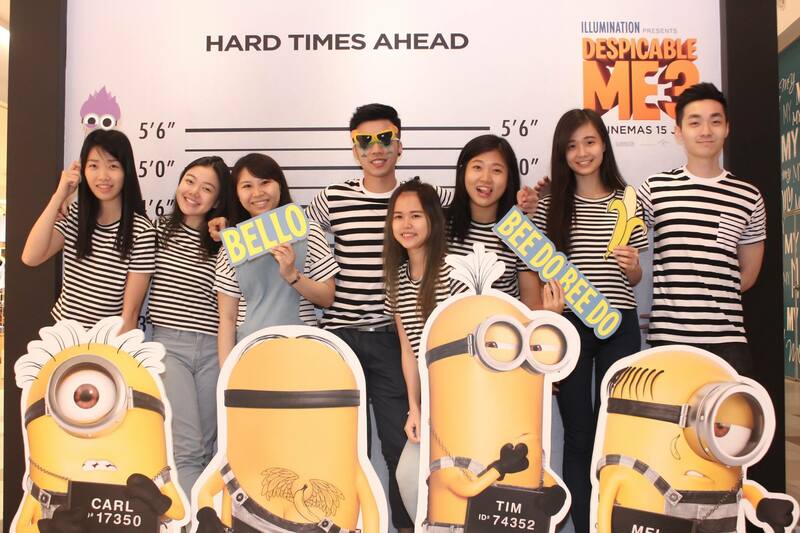 The photobooth needs mininum space 2.5meter x 2.5meter . This will comfortably accommodate the photobooth as well as two long table where we place props and gadgets. 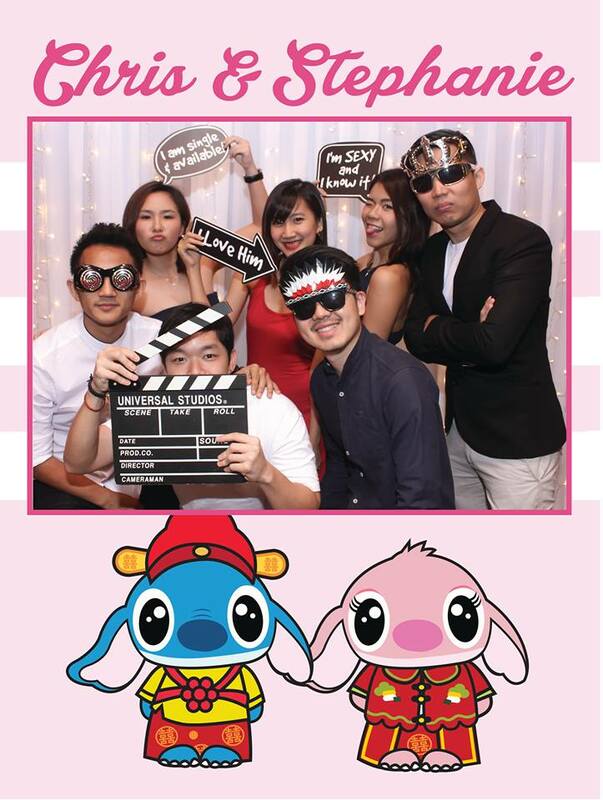 How many people can we fit in the photobooth? Comfortably 10 ... uncomfortably many more! How does the booth works? Our friendly attendant will assist you. It takes a series of photos and at the end of the process, your pictures will be displayed on the monitor screen. The photos can then be printed out within less than 10 seconds. 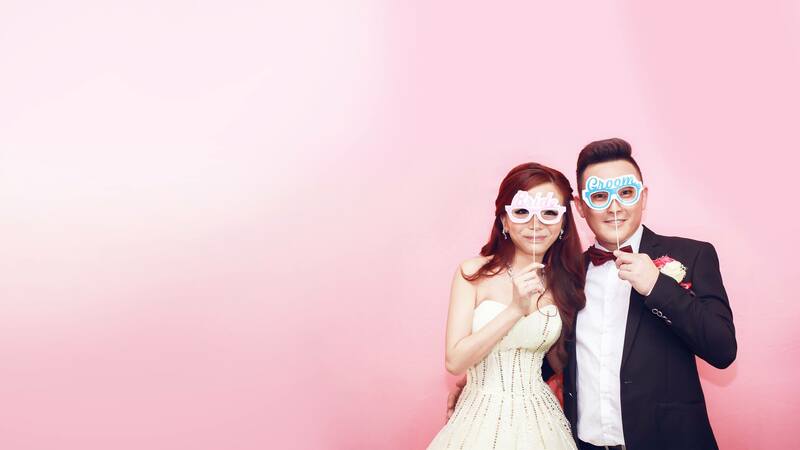 Do you provide props along with the photobooth? 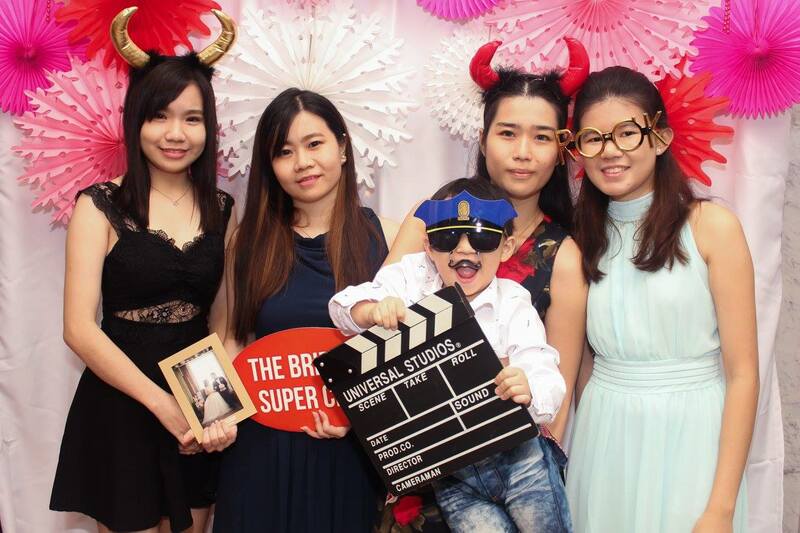 Yes we do provide props with the photobooth. We also do some custom props as your request for FREE! Can we print the same photo more than once? Yes of course. 10 people = 10 prints ! Is it possible for us to customize the photo layout design? Yes it is possible for us to customize your photo layout design. 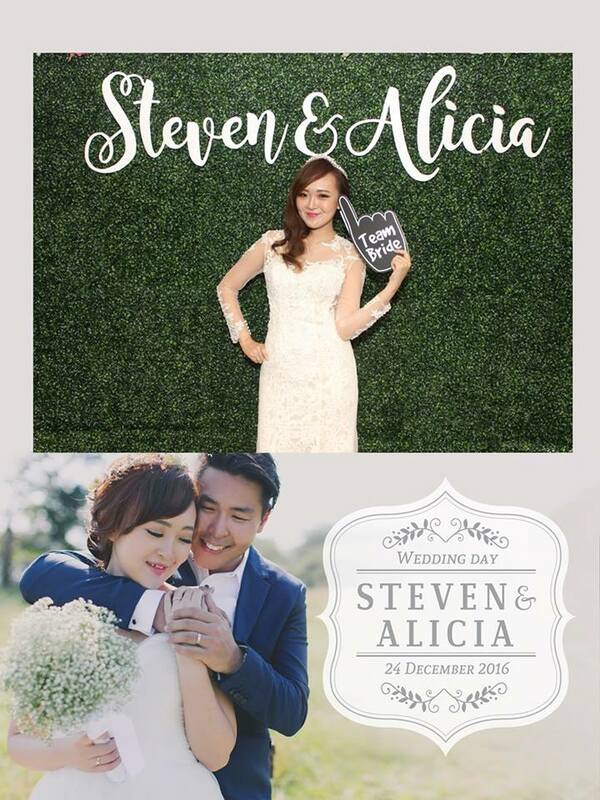 We have in-house designer to help you design and fit nicely with your event name, logo and others information. How far in advance we should book? 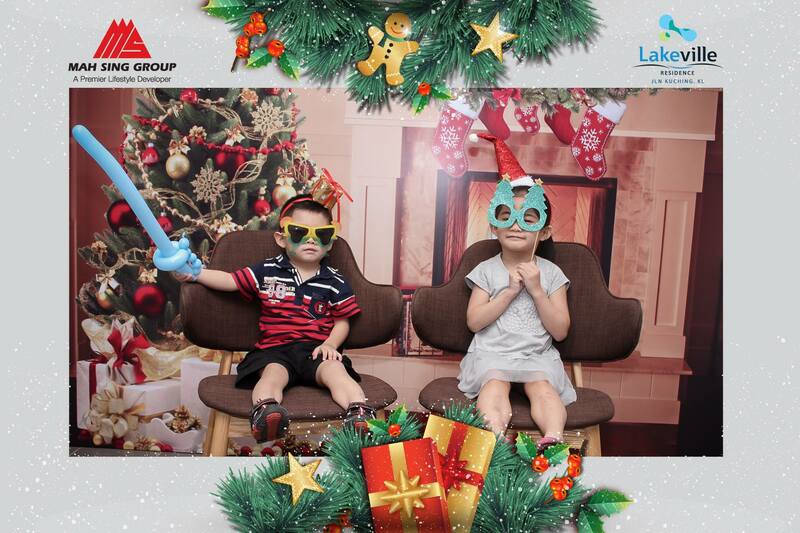 To secure the booking, please book our photo booth at least 1 month in advance before the event. If there happens to be another event on the same day, we will reserve the photo booth to the person who pays the deposit first. 50% upon booking confirmation another 50% on the event day. We will email you the payment details once we receive your booking.